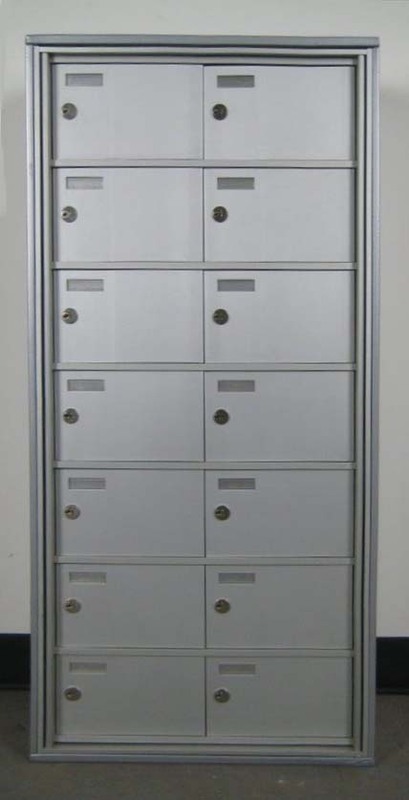 These Laundry Locker are available on www.buyusedlockers.com where they have a huge selection to choose from if we need additional supplies. Dirty Laundry lockup lockers for sale. We have 5 of these units available that are 24” wide x 21” deep x 81” high. These dirty uniform laundry lockup lockers holds 180 pounds of soiled garments. 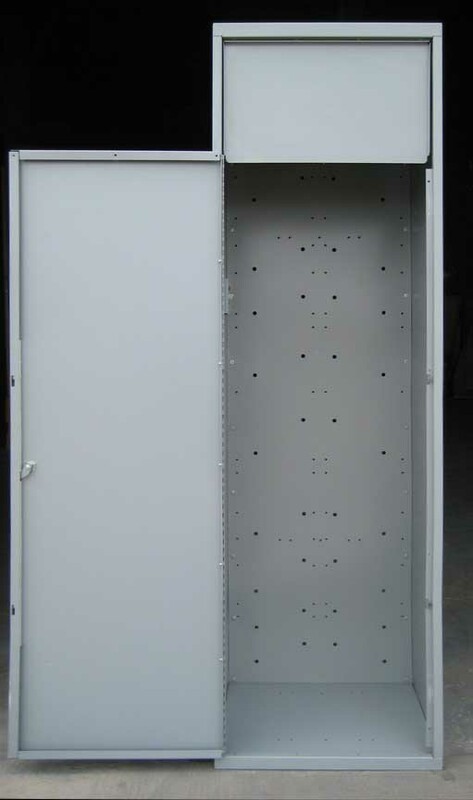 Laundry lockup lockers also reduce fire and sanitation hazards and prevents theft and misuse of secured merchandise. 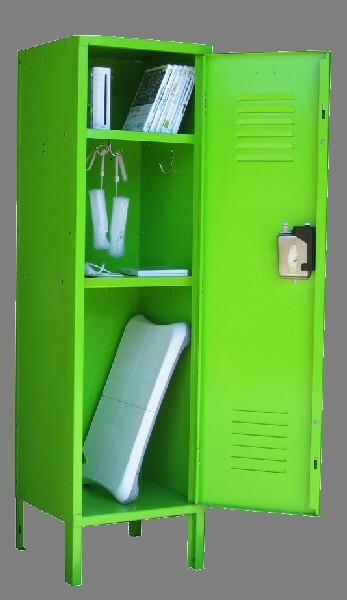 These type of lockers provide a convenient housekeeping solution for the collection of soiled clothing or linens. 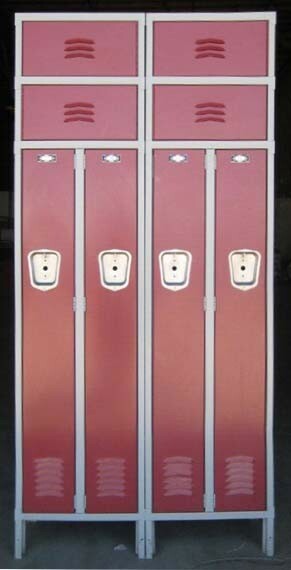 Lockers are a nice neutral gray color and are in very good working order.